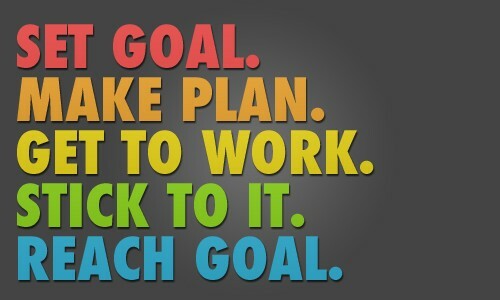 Setting Your Health Goals! | Nancy Guberti, M.S., C.N. Did you know that staying on track of your healthy lifestyle goals will help you live to your fullest, love yourself and thereby others while laughing at the small stuff? Commit to owning your best life by taking small steps each day. By writing them, you will help form them in your mind so you can more easily implement them into healthy habits. Remember that you don’t need to be perfect, just healthier and happier. You need to set specific health goals, so they act as a target to go after. Just saying I want to be healthier or I want to lose weight IS NOT specific. Mediate on the WHY behind your goals. Do you want to feel more tone and robust because you want to see your loved ones grow? Do you want to reach your goals because you have a talent or message you want to share with the world? Do you want to look your best because you will feel more confident? Do you want to age in a healthy manner? Do you want to avoid future health diagnosis? Do you want to avoid future medications? Do you want to understand the steps it takes to live a healthy lifestyle? Do you want to learn how your body is functioning? Do you want to learn your internal imbalances that trigger disease? Do you want to avoid disease? Do you just want to be happy with yourself? track energy levels, mood, exercise, & weight. This practice creates a baseline, and you can determine if there’s a pattern or triggers that may sabotage your goals or a pattern that works best for you in reaching your goals. Enough is enough, make this your year to LOOK & FEEL GREAT! Lose Weight, Gain Energy & Focus, Manage Moods, Be Empowered!